Beverley Racecourse, York Road, Beverley. 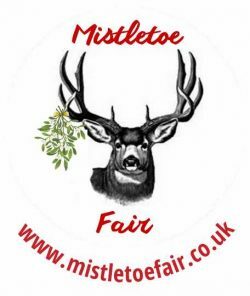 Take the stress out of Christmas Shopping at our exclusive Mistletoe Fair at the Beverley Racecourse! Shop for Something Different with our beautiful range of products, children’s entertainment, free parking. Plus Santa hotline and mailbox. We currently have a 2 for one ticket offer! PLUS we are offering a FREE ticket for Friday! Children under 12 go free!